It is obvious that most successful Chinese artists today have entered the market for many years, and the entire market has presented a trend of “value return”. Works of “Blue Chip Artist” can be easier to win praise from collectors. Who are the above ten artists? 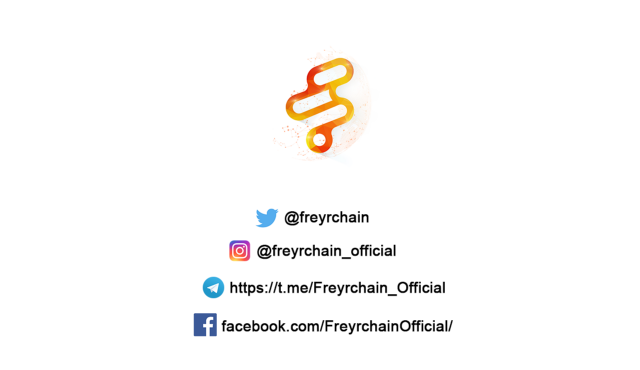 Let’s dive in to know more about them. Qiu Hanqiao, born in Xiaogan Hubei, 1958, is a thinker and outstanding Chinese landscape painter. He became famous when he was still very young. 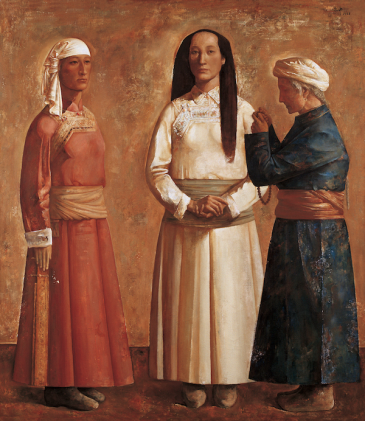 At the age of 30, he held a solo exhibition at the National Art Museum of China and his works were appreciated by the Chinese art critics, like Lang Shaojun and Shui Zhongtian. The exhibition was a huge success, but he did not actively participate in the market after that. Instead, he left the bustling city to a countryside where he could concentrate on creating. Therefore, his works are rarely seen on the market. In 2005, Qiu Hanqiao’s work was only tens of thousands of yuan at an auction in Shanghai. But the price of his works has increased gradually. In 2009, Pauli Chun, Qiu Hanqiao’s work Fu Ri Gao Zhao was sold at a high price of 40,000 yuan per square foot. 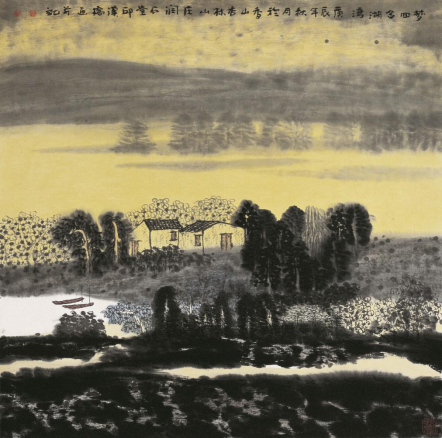 In 2016, one of his works, Meng Ying Jin Hu Wan was finally sold at 30.80 million yuan, which caused the price of his work to jump to 400,000 yuan per square feet, this once again refreshed record of Qiu Hanqiao’s works. Besides, Qiu’s paintings are very popular among Chinese top leaders, and they can be seen in places such as the Great Hall of the People. 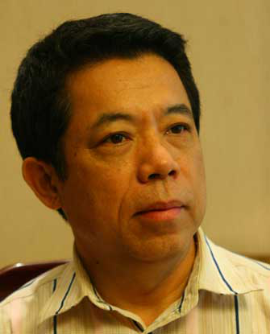 Luo Zhongli, born in Chongqing,1947. 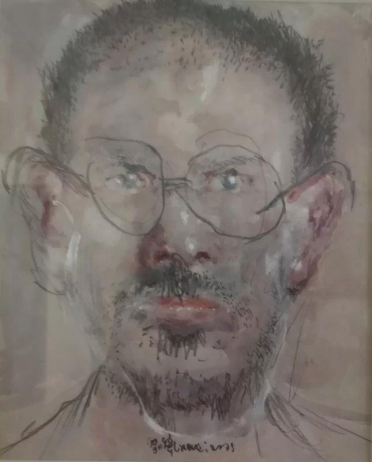 He graduated from the Oil Painting Department of Sichuan Academy of Fine Arts in 1982, once was the Dean of the Sichuan Academy of Fine Arts, the Vice Chairman of the China Artists Association, and the Chairman of the Chongqing Artists Association. 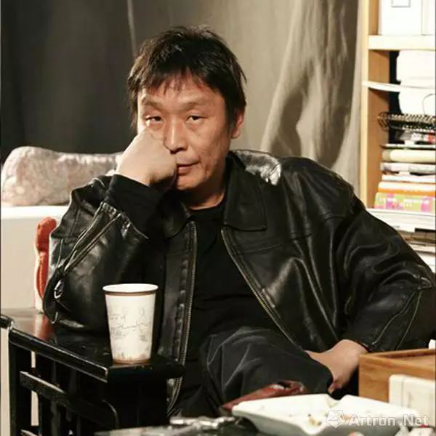 He is currently the Dean of the China Academy of Contemporary Art, the Vice Chairman of the Chinese Oil Painting Society, and the Chairman of the Chongqing Federation of Literary and Art Circles. 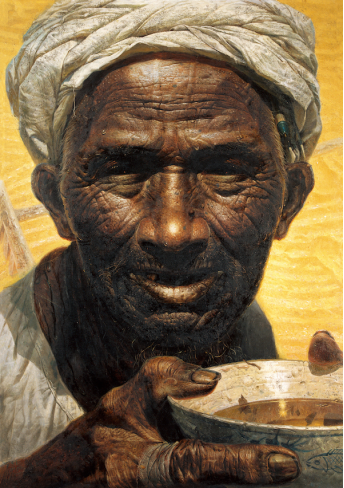 His works are collected by art galleries at home and abroad, such as the National Art Museum of China, the Shanghai Art Museum, the Taiwan Museum of Art, the Harvard University, the Oklahoma State Art Museum, the Singapore Art Museum, and the Belgian National History Museum. 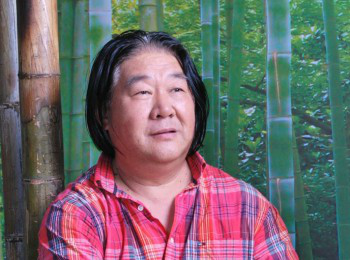 As one of the most notable contemporary artists in China, Liu Wei is hailed as the most talented cynical realist artist in contemporary China. His iconic brushstrokes and composition subvert the viewer’s aesthetic habits of painting. 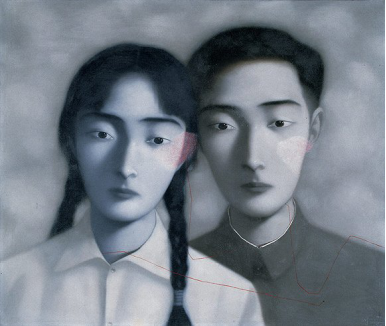 Zhang Xiaogang was born in Kunming in 1958 and graduated from the Sichuan Academy of Fine Arts in 1982. 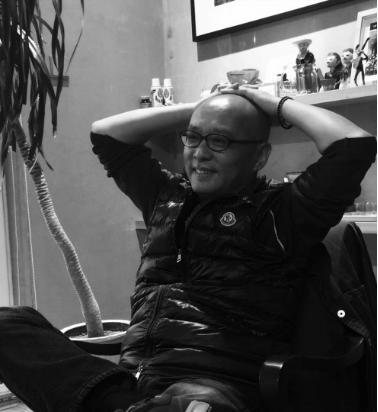 Currently living and working in Beijing, he has participated in many art exhibitions at home and abroad, and his works have been collected by many art galleries, museums, and private collections worldwide. 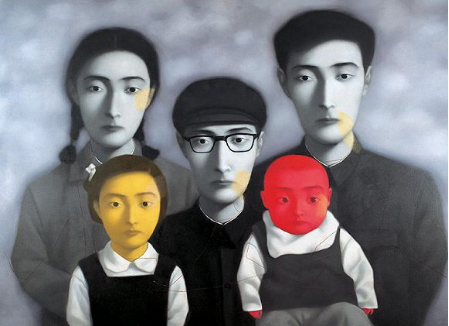 Representative works: Family Series, Tiananmen, Blood: workers №120, Big Family and so on. 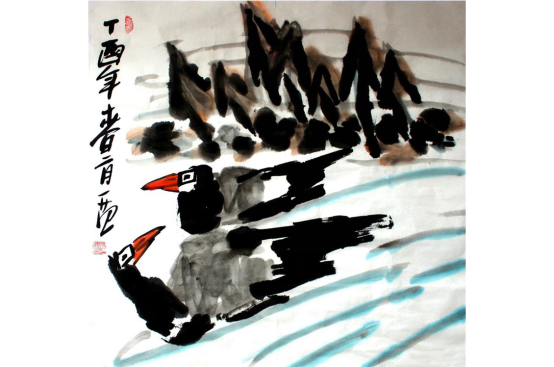 Jiang Guohua, is a famous Chinese painter, deputy dean of the Chinese Painting Academy and first-class artist. 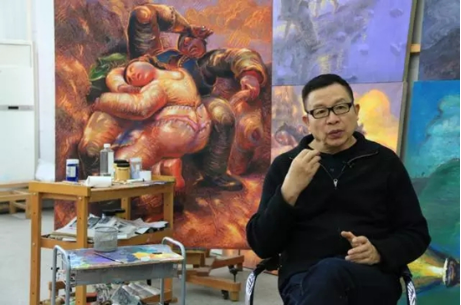 Zhang xiaogang has a crowd of followers in China when his works always have places in huge art exhibitions and are reported on different popular media. Luo Zhongli’s Father is way more than just famous, nearly everyone knows this painting and it represents a side of China’s rural life. 5 more artists will be in part two. 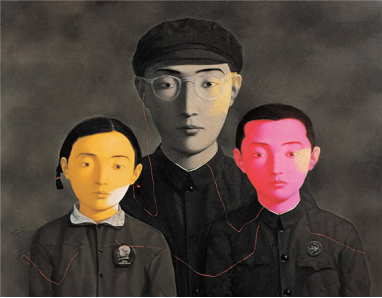 If you are interested in Chinese contemporary art, stay tuned for our next article.